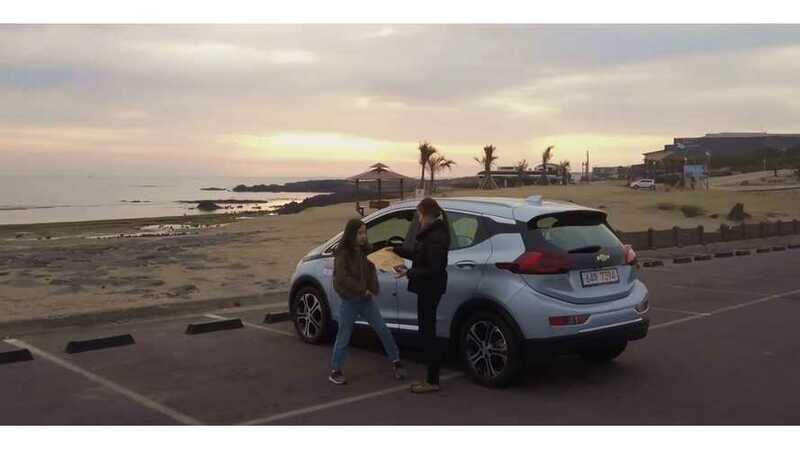 Bjørn and friends take the Chevrolet Bolt on a long scenic journey throughout South Korea. 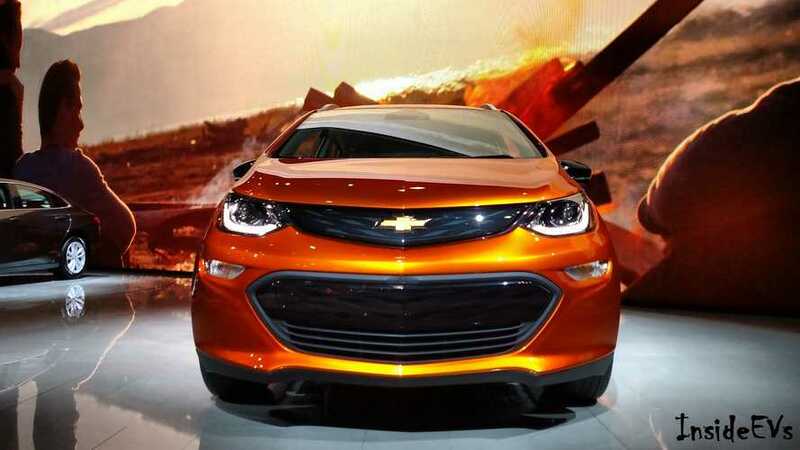 The trip covers quite a bit of elevation, and driving happens day and night, through towns and the countryside. 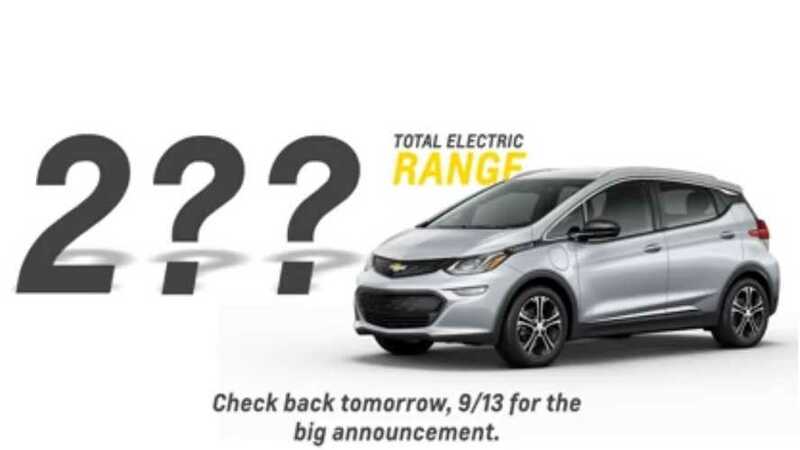 Chevrolet will make a major announcement tomorrow by revealing the all-electric range of the Chevy Bolt. 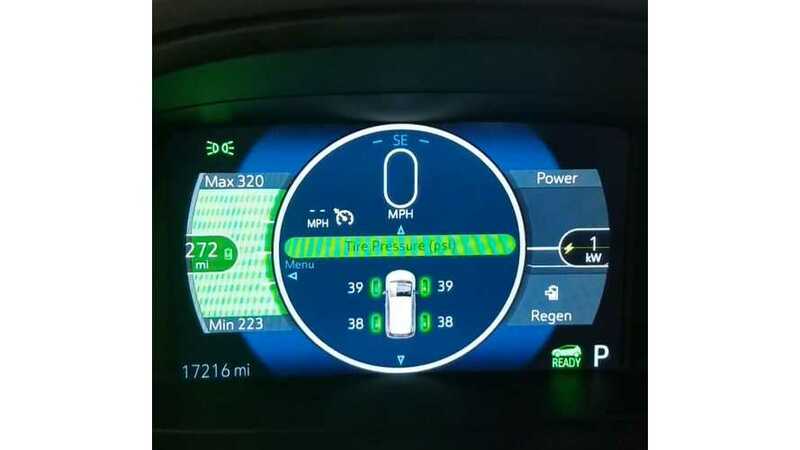 According to General Motors' general director-electrification, Tim Grewe, prototypes of the Chevy Bolt are exceeding 200 miles of electric range in internal testing. 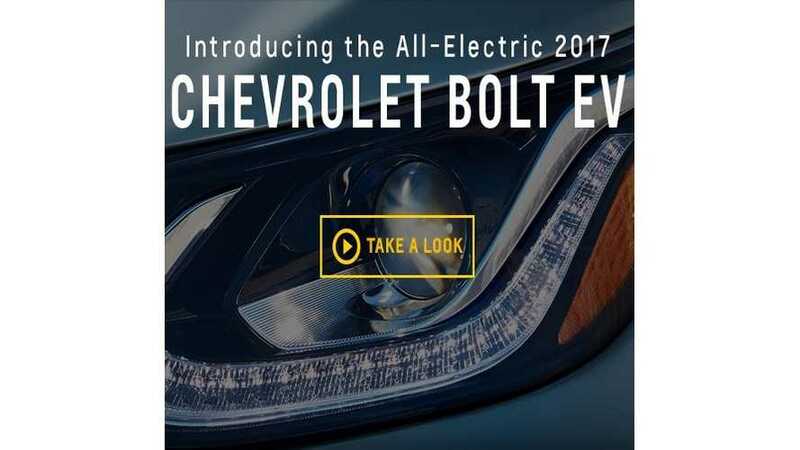 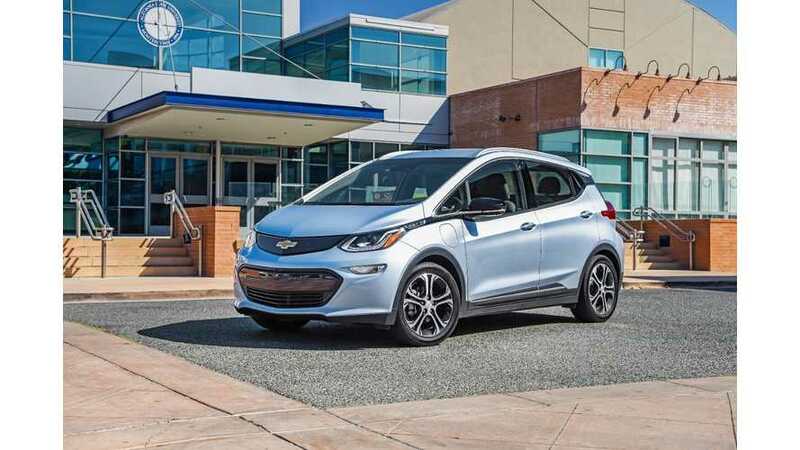 Concurrent with yesterday's 2017 Chevrolet Bolt unveiling at CES 2016, General Motors update the Bolt EV website.New information has been posted to the site and we now get a look at the fine print for range, MSRP and charging time.